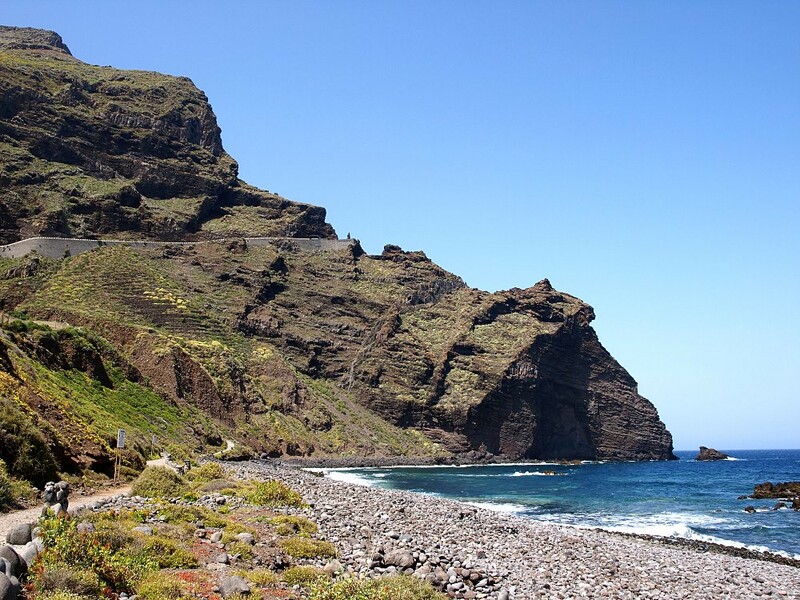 We’ve opted for another coastal view this week mainly because this is where we were yesterday for the start of the Tenerife Ladies Open golf tournament featuring the biggest names in the European golf scene. 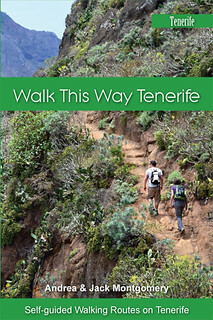 The tournament is being held at Buenavista Golf course which is separated from the Atlantic by one of our favourite coastal walks on Tenerife and one that we’ve included in our ‘Captivating Coastline’ series which is a freebie gift when anyone buys any Island Walks routes or Real Tenerife Island Drives. 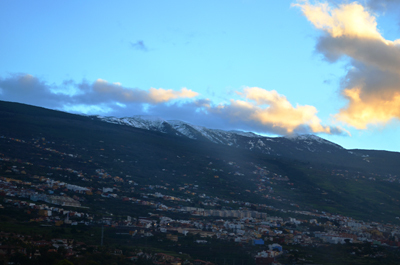 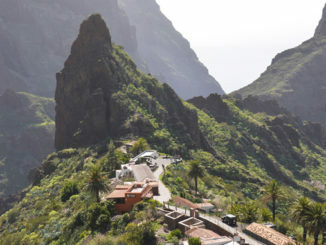 It’s a stunning part of Tenerife’s countryside, hence the name Buenavista, but due to the Teno Mountain range cutting it off from resorts like Los Gigantes on the south western side of the island, just around the corner relatively speaking, the area doesn’t receive the visitors it deserves. 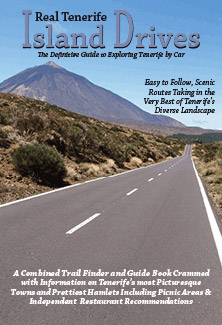 Coaches bring tourists to famous Garachico, but it’s really only the more intrepid independent travellers who explore Tenerife’s secret region, Isla Baja in any depth. 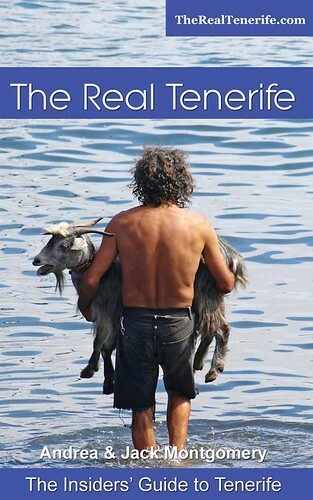 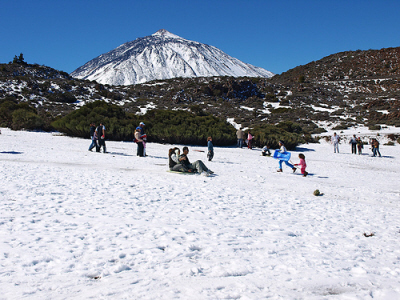 Which means that it’s a great place for walking on Tenerife for people wanting to discover a part of the island which tourism has barely touched.